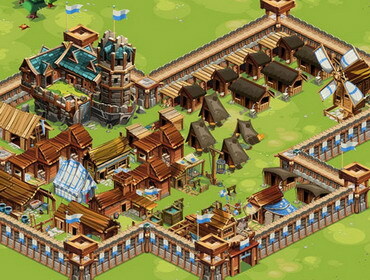 There are 128 Army games on GaHe.Com, such as City Siege 3: Jungle Siege, Royal Offense and Army Of Ages. We have chosen the best Army games which you can play online for free. All these games can be played online directly, without signup or download required, but if you prefer to play games offline, you can also download any game file to your PC. Army games on this page are sorted according to users' rating, a game with the highest score is listed at first, so it's easy to find a good Army game on GaHe. We also add new games daily to ensure that you won't get bored of playing old games again and again. Enjoy!